Marketing is a process. Six Sigma is an approach for achieving process excellence. 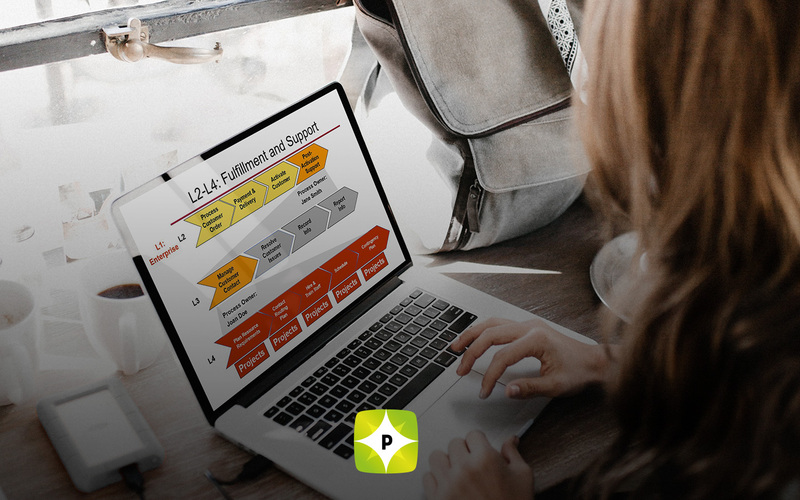 It will help you improve the marketing process by providing tools & techniques for identifying what the marketing process is, including suppliers, inputs, process steps, outputs, and customers. Six Sigma helps you understand the need to determine who owns the process and helps the process owner determine how to improve it. It provides a framework for improving all aspects of this process. It does much more as well. I recommend you enroll and take a week to look around the training site. If it looks like a good value to you, stay in the course and become a Certified Six Sigma Black Belt or Green Belt. The converse is also true, marketing can help Six Sigma. 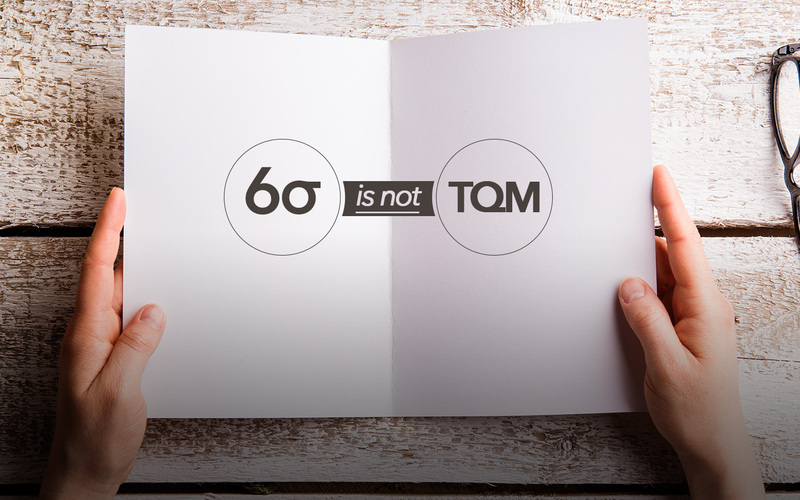 Both marketing and Six Sigma focus on customers. Marketing is a management discipline dedicated to understanding customer demands, how to design products meet them, and how to let potential customers know what’s available. In Six Sigma training for Black Belts and Green Belts we teach a number of tools that are borrowed directly from marketing, such as the analytic hierarchical process, quality function deployment and Pugh matrices. Master Blacks use conjoint analysis, a quasi-designed experiment approach to measuring customer importance weights. 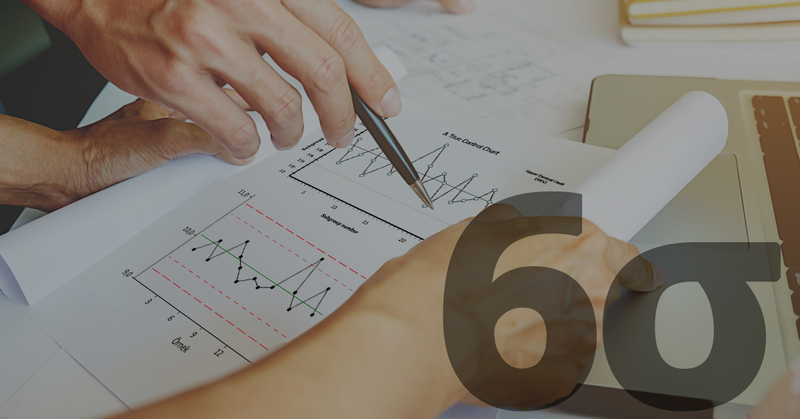 Design for Six Sigma is all about integrating the design process across marketing, engineering, and production to better meet implicit and explicit customer demands. Beyond the technical tools, when Six Sigma or Lean Six Sigma is well done it begins with understanding what customers are solving for, then helping them achieve their goals by improving the processes you use to provide them with service. This is truly an integration of marketing and Six Sigma. In my book … marketing is a key skill of all successful process improvement professionals providing we agree on the definition. the process of enrolling an individual or organization in the benefits of a given product/service in such a way that they take action to obtain the product/service. With LEAN / Six Sigma such marketing extends up and down the org chart from the BB Master BB. You enroll the front line teams in the benefits to them of the improved process (market “Down” the org chart). However, sadly the skill of Marketing falls into the category of “People Skills” and is not taught in most LEAN /Six Sigma trainings. Whenever I hear someone is challenged to establish a LEAN / Six Sigma “Culture” … I believe the person is describing a Marketing Failure … pure and simple.